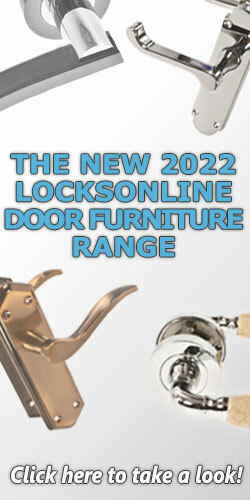 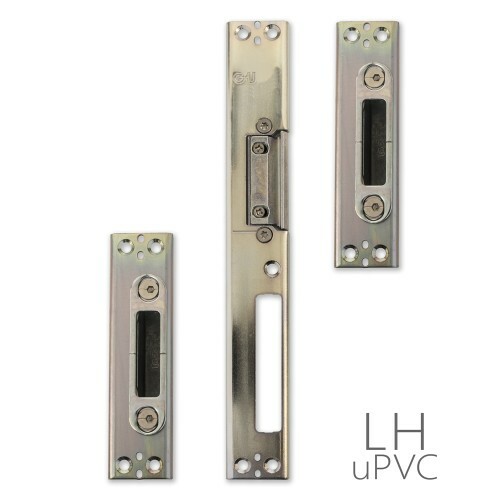 With automatic locking, this multipoint lock by GU operates in the exact same way you'd be used to with a typical multipoint lock, with the exception that you do not have to lift the handle to engage the locking points. 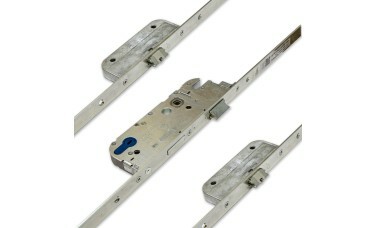 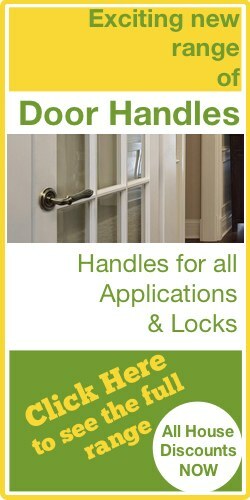 On these locks, when the door closes, the locking bolts automatically trigger and fire off into the keeps in the frame. 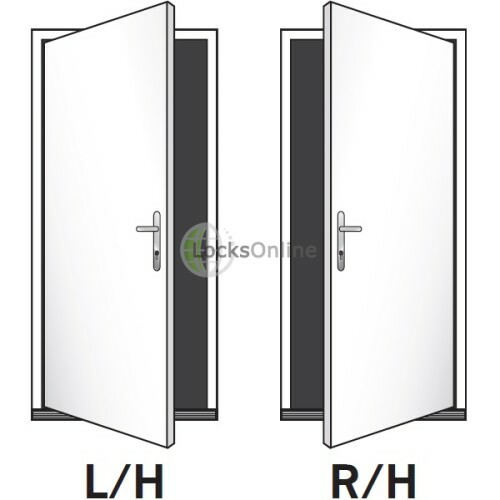 The lock can then be deadlocked with a key, or alternatively you can have the outside handle on the door fixed, so that it will never operate the lock, in which case you don't technically even have to lock the door with a key at all - you'd just use your key to unlock the door - which is possible thanks to the key-wind facility which allows the complete locking solution to be unlocked via key. 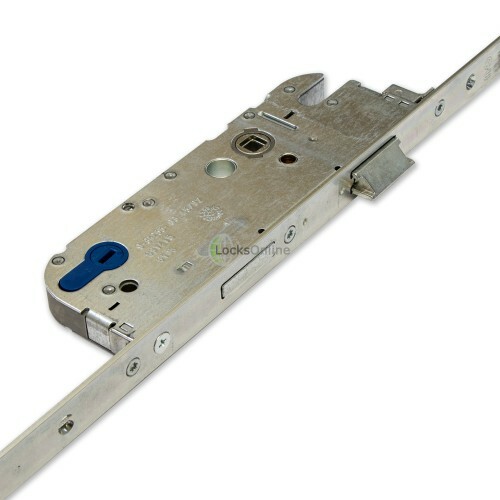 One small (but mighty) addition that has been introduced on these locks, is what GU call the TENF function - which is effectively a daytime latch-only facility, allowing you to put the door into free open mode, so that the lock does not automatically fire, and you can simply push/pull the door open without having to unlock the door or use the handles. 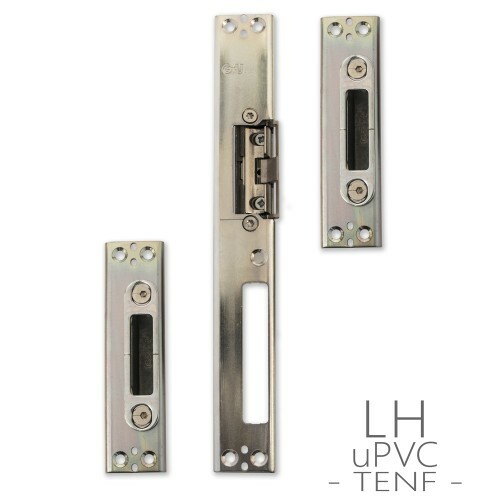 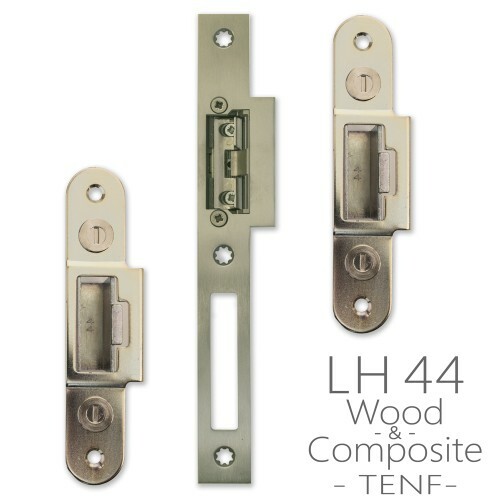 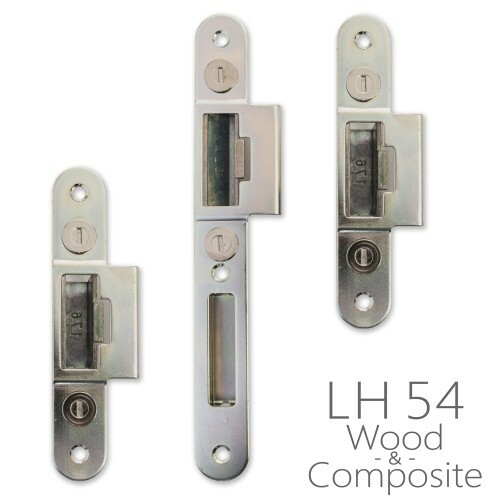 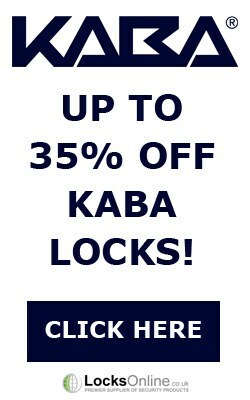 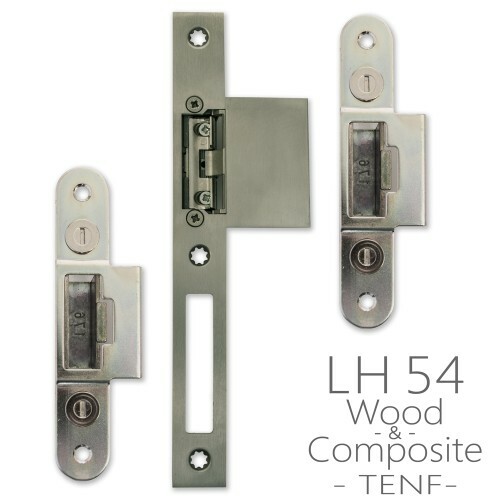 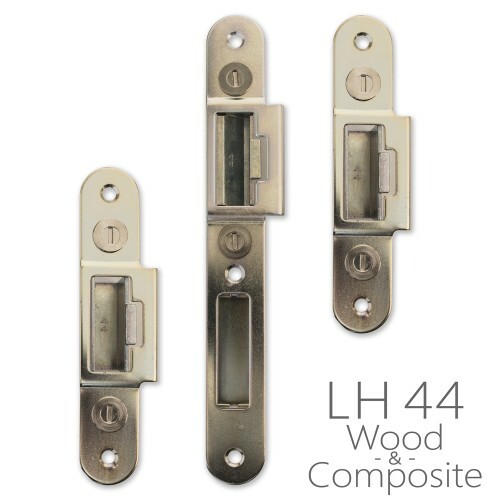 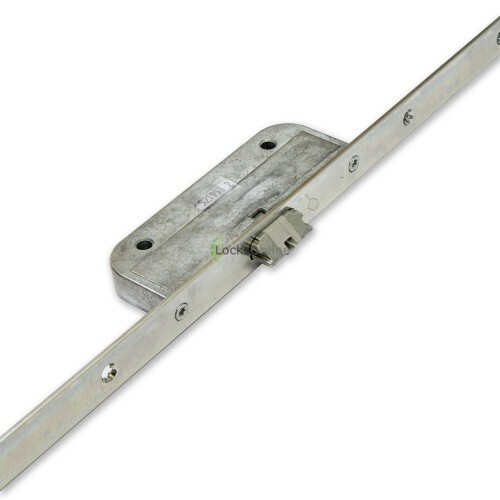 These locks are available with a 35mm backset on a 16mm rail - primarily for use on uPVC doors, and also in a 45mm backset on a 20mm rail - ideal for wooden and composite doors. 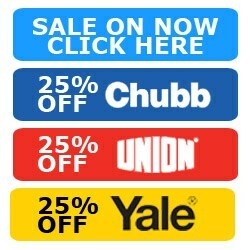 But we can get more variations on these sizes as a special order if required, just get in touch and let us know what you need!